As you might know A massive 8.9 magnitude earthquake hit the Pacific Ocean nearby Northeastern Japan at around 2:46pm on March 11 (JST) causing damage with blackouts, fire and tsunami [google]. And I'm sure a lot of you would like to help, no matter how small the contribution. Here's a way that I found that you can donate to Japan through social games (and for free). They are now offering 100% price donations when you buy premium items that are designed for this purpose. And yes, I am saying "buy", but in fact you won't be spending a dime (well real ones anyway). If you are like me, you would have probably played games like Farmville, Cityville and Fortierville and got bored of them and never played with them anymore. When you play Zynga games, you automatically get 5 "premium cash" money when you sign up to any game, and 1 cash for every time you get promoted to a new level. So if you are like me and you ave abandoned these games but already have some cash stored from the time you played, this is the time to use them. 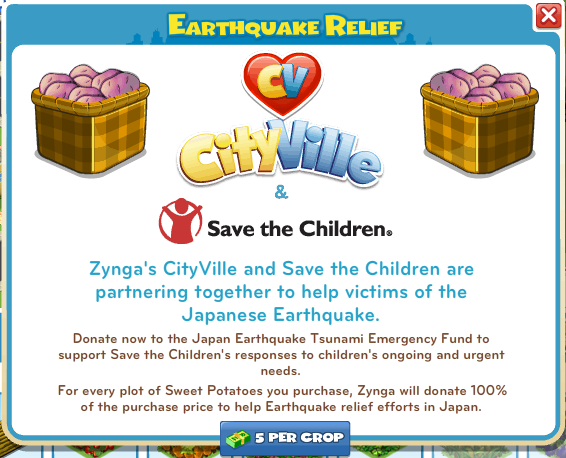 You can buy items such as "earthquake relief sweet potatoes" in Cityville for 5 cash a pop and you would donate around $0.66 per crop to Japan. Another thing you might not have known is that facebook has given all its users some "facebook credits" last year for free. Each user got a different amount of these credits based on some criteria that I don't know. 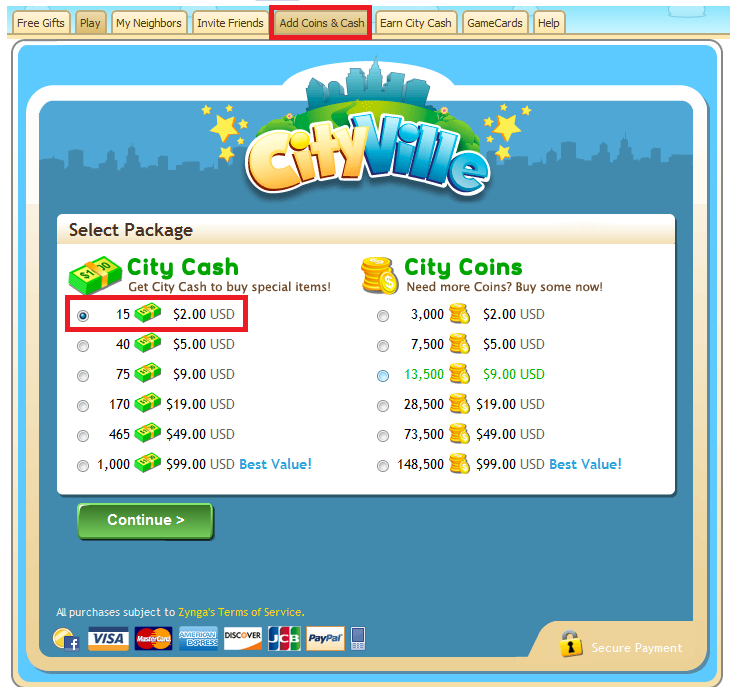 For me, I got 20 credits (equivalent to $2.00) and I used them to buy more Cityville premium cash to donate for Japan. 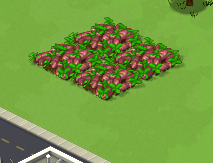 I figured I won't be using them for anything useful, and this cause seemed very worthy. If you sign up for 4 games and you use 20 facebook credits, you would have donated almost $5.00 to Japan without spending anything. So take the time and help your brothers and sisters in humanity out. 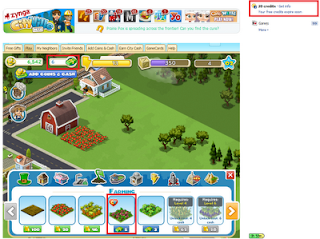 You can find all the Zynga games that you can play on Zynga.com.